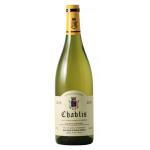 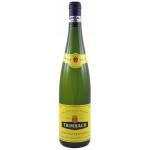 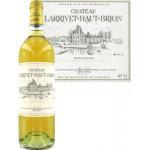 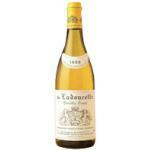 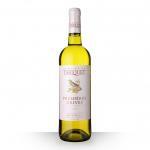 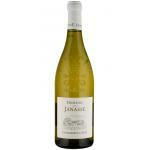 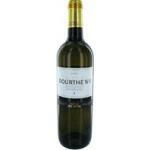 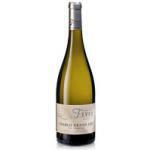 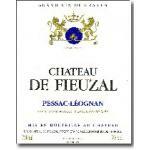 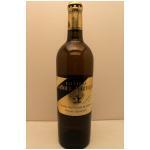 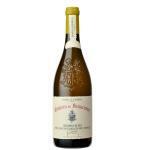 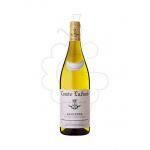 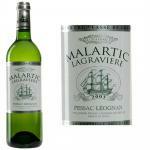 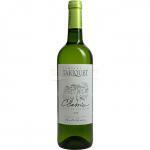 Uvinum has the widest range of france white wine to buy at the best price. 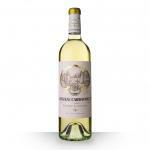 From only $9.00 you can get france white wine in a few seconds, wherever you are, from any device , and we'll bring you your Wine Côtes de Gascogne at home with such a great value for money, as the Tariquet Classic. 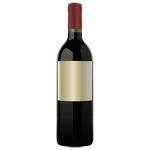 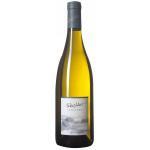 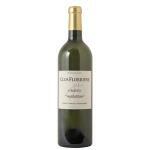 Just bottled, this wine has aromas of white fruits with notes of citrus and fresh finish. 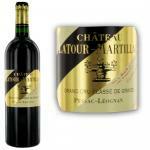 This wine is fleshy, live long and tasty and will last many years.